PlayStation Plus subscribers are getting a bunch of great titles in this month’s free game promotion. 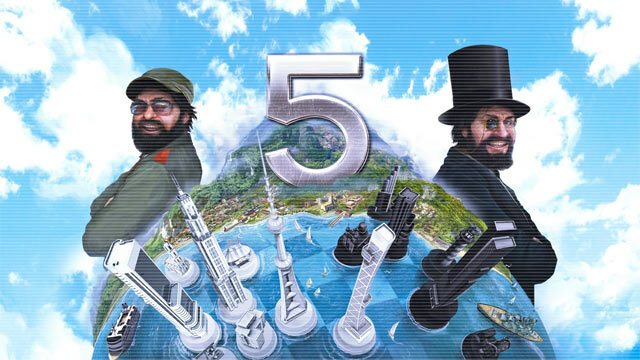 The biggest title coming to the promotion is Tropico 5, the tongue-in-cheek dictator simulator. Step into the shoes of dictator El Presidente and build your city on a fictional lust tropical island. It’s joined by a number of other impressive games across PlayStation 3, PS Vita and PSP. All games will be available to download for free for PlayStation Plus subscribers from May 4.